where children feel empowered to learn. Welcome to Longhill Primary School’s website. I am delighted that you are taking the time to look at our school. 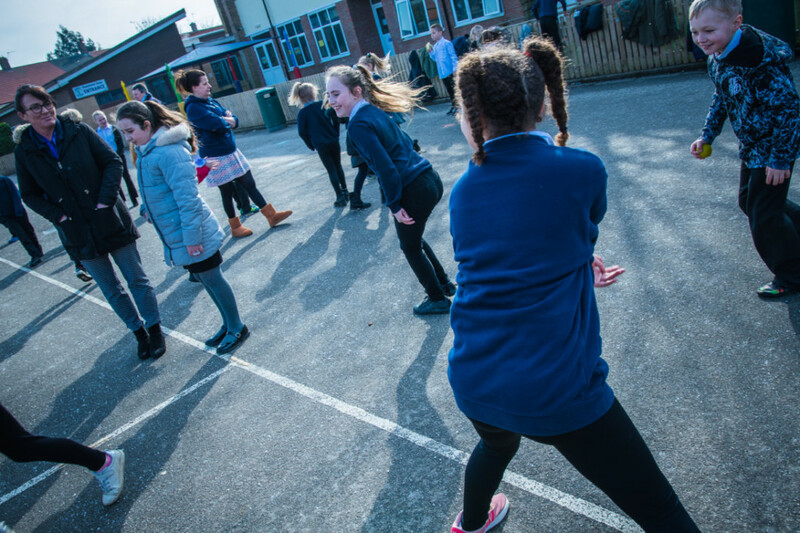 Longhill Primary is a great place for children to be! We were graded ‘Good’ by OFSTED in September 2016 which is a huge achievement for the children and staff of this school. We are strongly committed to a partnership with all parents and the extended community which will enhance the quality of education provided by the school. 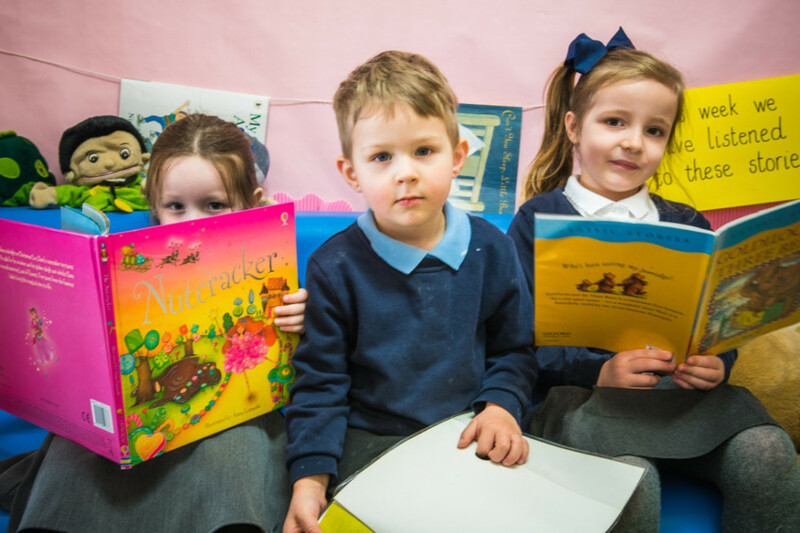 We want all our children to feel happy and secure in school and every effort is made by all the staff to create a family atmosphere where each child is shown respect and care, allowing them to develop their personalities. We strive to create a learning environment where every child is able to reach their full potential and achieve the highest of standards. 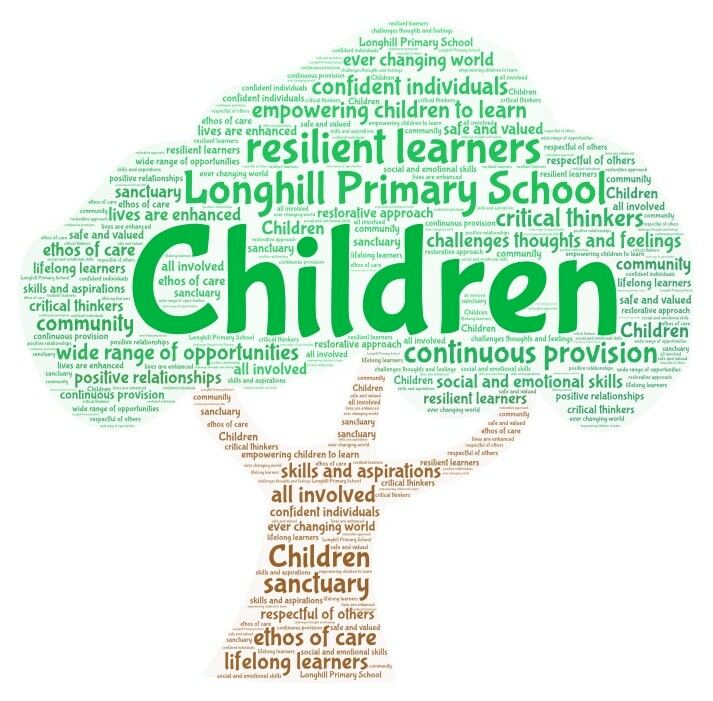 The staff at Longhill Primary School are caring, dedicated and experienced. They try to achieve the very best from your child, whether it be educationally, morally, spiritually or physically. The fulfillment of this aim will be seen in the children, who will be well behaved, respectful, have good manners and an excellent attitude to work. The ethos of the school is built around a positive ethos where children feel empowered to learn. 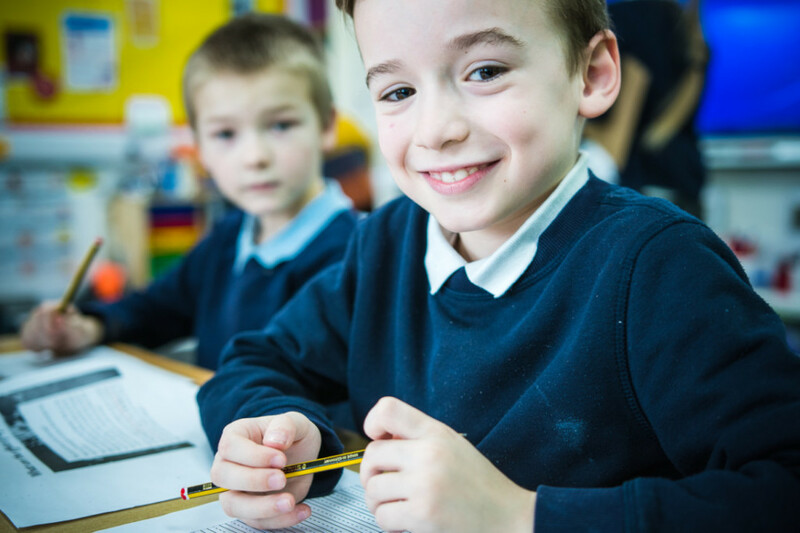 It is our aim that every child is able to look back on their time at Longhill Primary with affection and pride, having the confidence to achieve anything in their future life. Do you want to become a Longhill graduate? We have created an online resource to inform parents about keeping safe online. The top 100 books every pupil should read before leaving primary school. Zog trip. Please can you make sure you have given consent for your child to go. We will presume payment is consent if you have paid but not ticked the consent box. Without consent your child will not be able to go on the trip.